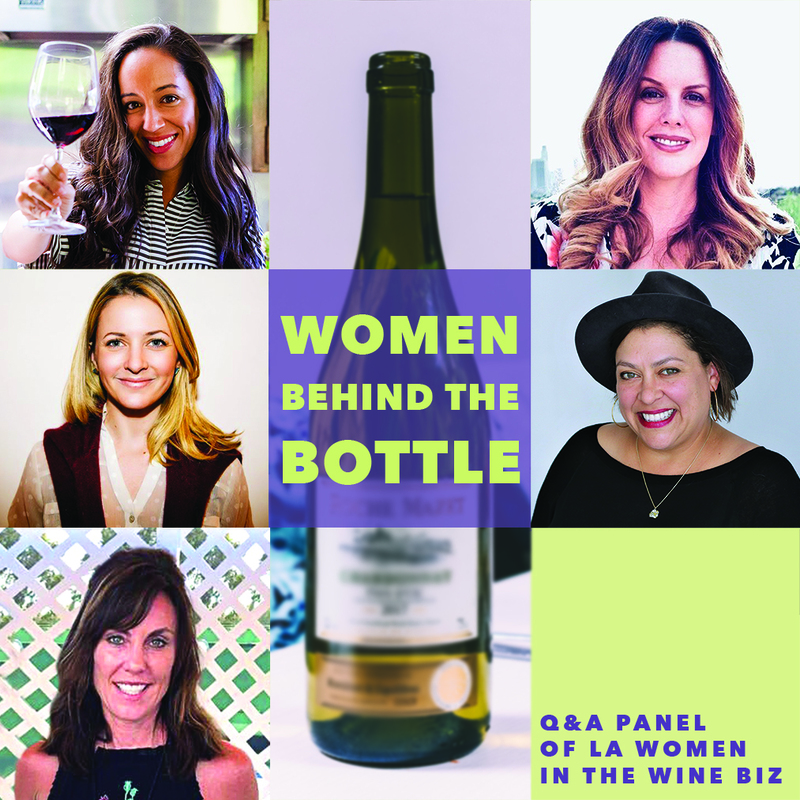 Join us for our first ever Q&A panel event with five powerhouse women who work in all facets of the LA wine industry! This is a new style of event we're hosting, where you'll get to learn about the experiences of multiple amazing women working in wine right now. We'll be pouring a different wine selected by each panelist to enjoy during the Q&A.